Basic editor extension functionality to get a node editor up and running. Reactive nodes. 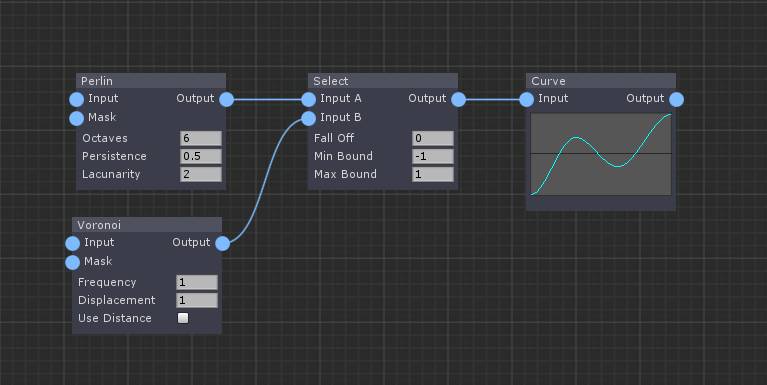 Output nodes are updated automatically if a change occurs. 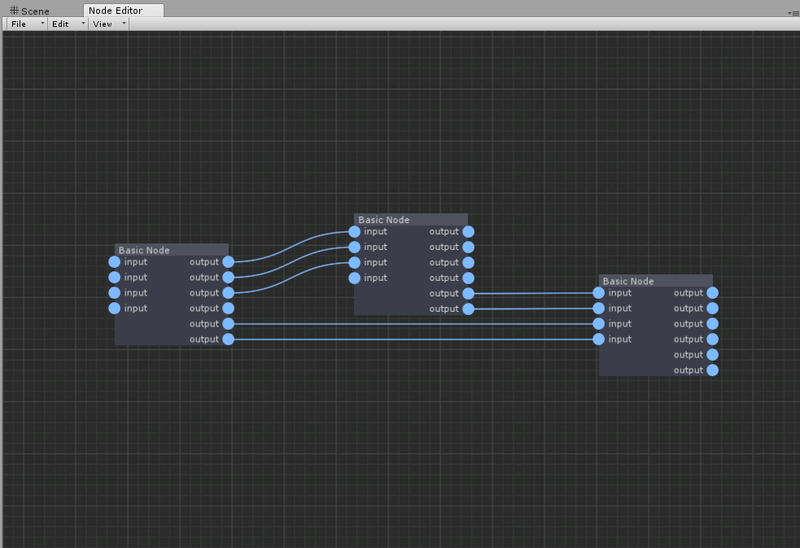 Custom Node Rendering. This is a LibNoise port (WIP). Click on image to see a video preview. Join the Discord server to leave feedback or have discussion. Feel free to also leave suggestions/requests in the issues page. Trello Board to view project status.